Old Dominion Peanut Brittle and Planter's Peanut Bar are vegan! This week’s Accidentally Vegan feature is… vegan peanut candy: Planter’s Peanut Bar and Old Dominion Peanut Brittle! Have you ever stumbled across some unlabeled treat in a store and discovered that it was vegan? Oh the joy! We know and love that feeling too! I love peanut flavored desserts and snacks! 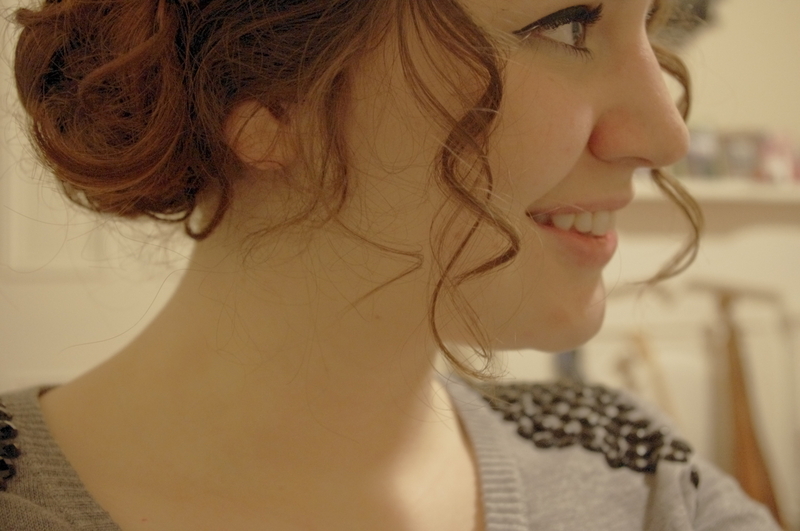 I actually love anything containing peanuts, so this week’s feature was especially fun to share. Yes, it’s true, the rich and buttery flavor in these peanut snacks is actually made in a vegan-friendly way! 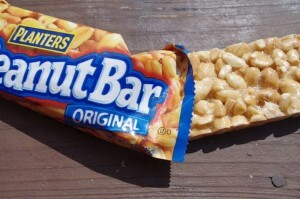 Planter’s Peanut Bar is crunchy and loaded with peanuts in each bite. The hard buttery candy that holds the bar together is “Accidentally Vegan” and is made with a sugar glaze. It is filling, packed with protein, and is a great snack to grab and go! The Planter’s Peanut Bar is a quick vegan snack and can be found at grocery stores, convenience stores, vending machines and pharmacies. Old Dominion Peanut Brittle is a classic. 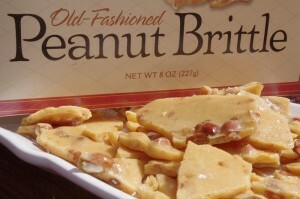 Peanut Brittle has a sweet caramel-like flavor but is crunchy and sprinkled with whole peanuts. It is delish! This old-time snack is perfect for entertaining, and is sure to be a hit with all age groups vegan and non-vegan alike. 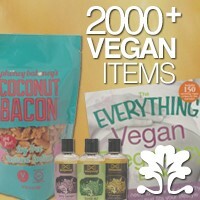 Neither of these products mentions that they are vegan treats, but luckily for us, they are! Old Dominion is quite possibly the worst peanut brittle made followed closely by Planters – actually I would say that based on appearance and taste that they are made by the same company. Old Dominion’s box shows brittle jammed full of nuts – a connoisseurs’ delight. Opening the box reveals a vacuum sealed bag – freshness guaranteed! Alas, examining the contents reveals a brittle truly lacking in peanuts, no where near what’s advertised. I bought a second box thinking that it was just a ‘one of’ but no, the same results. A candy containing about 16 peanuts. For a product that retails for 4.99 (CAN) I would think that the contents would more closely resemble the picture on the box. Truly disappointing. Find an old fashion candy store where you can view the contents – you will be much happier. I love these. I was pleasantly surprised when I bought one from the vending machine at work and they were vegan! I’ve been hooked for weeks now.